Unicef and Target, in collaboration with Disney, are launching a Fitbit-like wearable device for kids that has the potential to be this holiday season’s hottest gift. If it does become the gift sales winner for 2015, it will not be because it promotes exercise. It will be a sales success because it is a cool wearable with Star Wars branding that enables Generation Z (those aged 10 to 16) to make a difference. This new wearable holds the potential to be yet another cool with a purpose marketing best-practice proven to win millennial generation, and now Generation Z, customers! 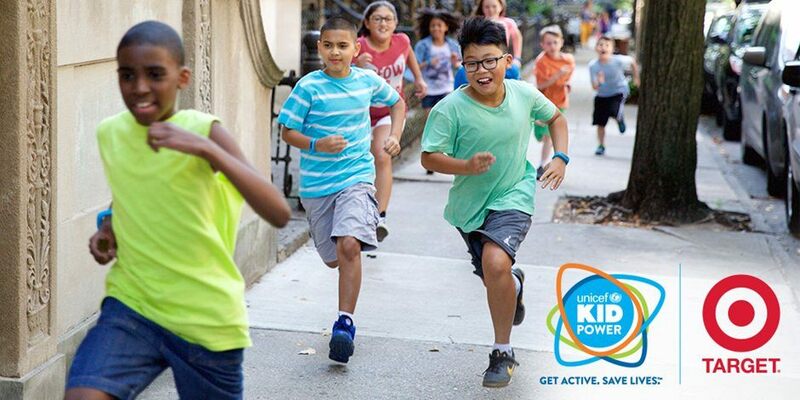 Unicef Kid Power is the name of the wearable device that is being marketed as the first “wearable for good.” The device looks like similar wrist-band digital devices that monitor body movement. It connects to an app that then provides data on how much a wearer is moving. It is this device’s marketing that's the real power keg for igniting increased individual actions that can reduce the risk of obesity and diabetes among Generation Z. Children wearing the device will be engaged through games promoted by entertainment and sport stars like Pink and Boston Red Sox slugger David Ortiz. The device repositions exercise from a health-related task to being cool and winning recognition. It moves their engagement from a petition that exercise is good to the enabling of individual and collaborative fun. This is the marketing model for selling health and sustainability. There is also a second tier of motivation designed into this device’s human engagement. This second motivational tier is tied to enabling Generation Z to make a difference. Making a difference is a huge theme among Gen Z. Research points to today’s kids seeking action paths for making a difference, with 26 percent already in volunteer roles and 76 percent concerned about humanity’s impact on the planet. Children who play the games offered through the Unicef Kid Power device will earn points toward funding food packages for children facing hunger. This is a hugely powerful message for Generation Z. They have high affinity for their age group across racial or national divides. Helping one is seen as helping all in their generation. As if selling a cool-looking wearable device promoted by entertainment and sports stars is not engaging enough, the Disney Co. is promoting a Star Wars-themed wearable tied to its December movie, “The Force Awakens.” The wearable will be available for sale on Target.com in November and in stores by early 2016. The only real question is: How long before parents get to be cool enough to buy a matching wearable? You have to “wake them up” with bold engagement, like making it fun. Isn’t that the marketing genius of the Unicef Kid Power device? It is change made fun, engaging and cool. That is how to successfully sell today’s consumers on solutions that promote environmental and human health. That is how you turn a wearable promoting exercise into potentially this holiday season’s hottest gift for Generation Z!